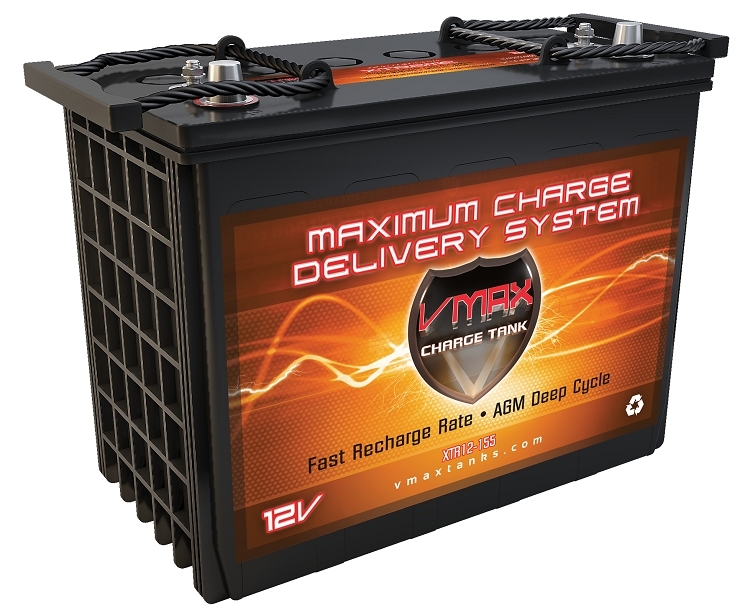 XTR12-155 12Volts 155AH Deep Cycle, XTREME AGM Battery. 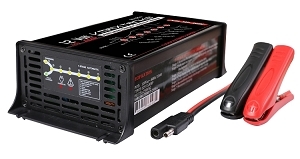 Home > Mobility > Golf Carts > XTR12-155 12Volts 155AH Deep Cycle, XTREME AGM Battery. 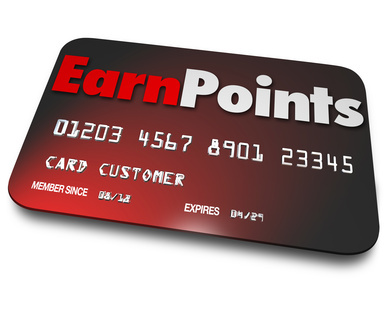 3900 points will be rewarded to you when you buy this item.